As the Mount Rushmore National Memorial celebrates its 75th anniversary, learn more about a little-known chamber concealed behind the head of Abraham Lincoln. 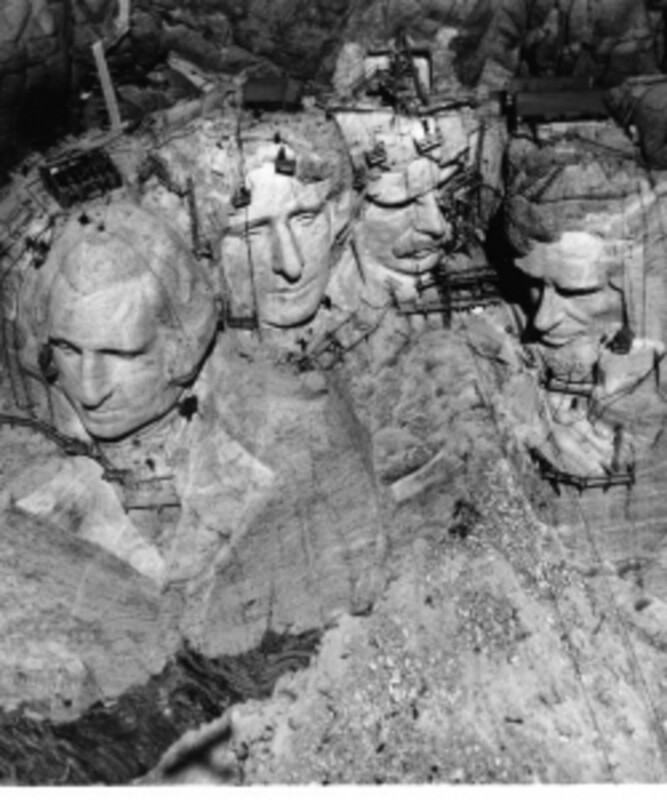 Mount Rushmore as carving began with conceptual drawing of Borglum’s idea for a the never-built entablature inserted. 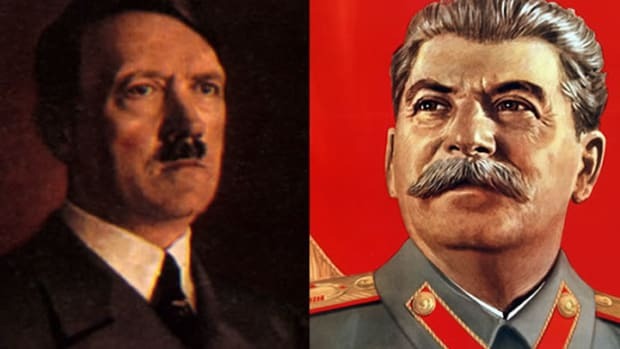 On Halloween in 1941, the 14-year effort to carve the enormous profiles of four American presidents—George Washington, Thomas Jefferson, Abraham Lincoln and Theodore Roosevelt—into the southeastern face of Mount Rushmore was finally completed. 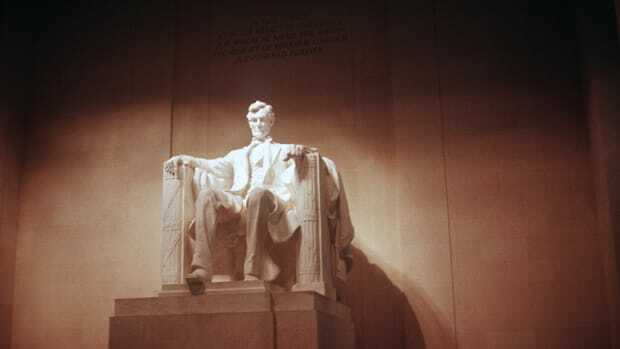 However, one little-known, but critical, element of Danish-American sculptor Gutzon Borglum’s “Shrine of Democracy Sculpture” was left unfinished and remains concealed from view behind Lincoln’s mighty brow. Carved into the solid granite wall of a small canyon running right behind the presidential lineup is an 18-foot-tall doorway that resembles the entrance to an ancient tomb of an Egyptian pharaoh. 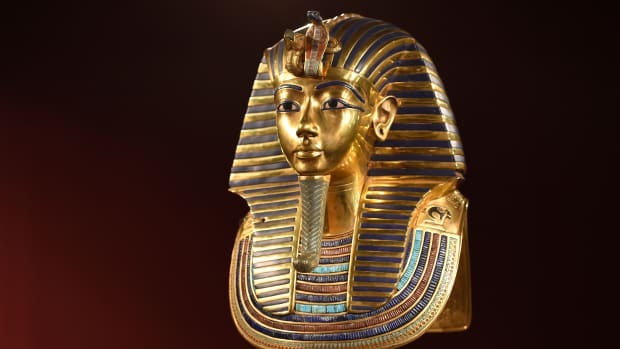 While Nicolas Cage’s character in the movie “National Treasure: Book of Secrets” discovered the entrance to a legendary city of gold inside a cave on Mount Rushmore, no such riches can be found in the actual chamber chiseled into the mountain. Anyone crossing the threshold would discover an empty room approximately 75 feet in length with a 35-foot-tall ceiling. Holes jack-hammered into the walls to hold dynamite for blasting lend a honeycomb effect. Red numbers, perhaps painted by Borglum himself, give instructions for the removal of rocks. 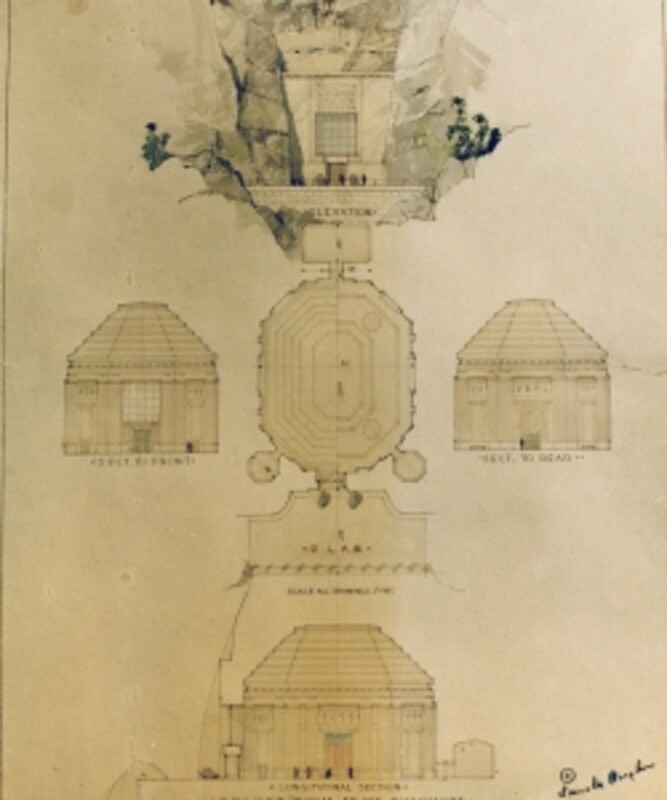 Plans for the Hall of Records. The sculptor’s early plans for Mount Rushmore included next to Washington’s head a massive 80-by-120-foot inscription in the shape of the Louisiana Purchase that would list nine of the most important events in the history of the United States between 1776 and 1906. 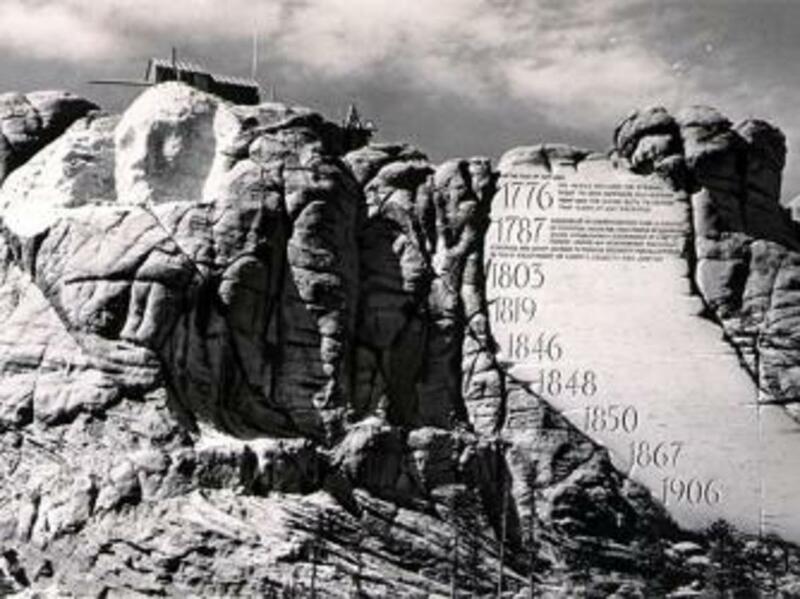 However, even with the most astronomical of point sizes, the text would not have been legible at great distances, and ultimately logistics required that portion of the mountain to be used for Lincoln’s head. Borglum abandoned the inscription and instead drew up plans to build a repository deep within the mountain that would hold some of America’s most treasured artifacts and documents, such as the Declaration of Independence. Workers in the early stages of constructing the Hall of Records. 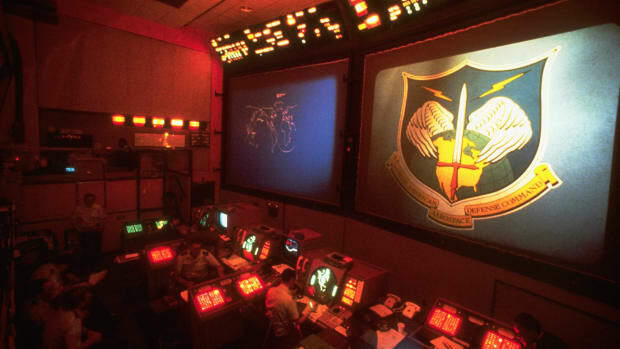 Visitors to the Hall of Records would enter through great glass doors over which would be perched a bronze eagle with a 38-foot wingspan and the inscription “America’s Onward March.” A cross pointing to the North Star would be mounted upon the vaulted ceiling, and friezes on the wall would depict “the adventure of humanity discovering and occupying the West World.” An inscription written by John Edward Bradley, who won a national contest sponsored by the Hearst newspapers, would detail the history of the country from its founding through the construction of the Panama Canal. Bronze and glass cabinets in the recesses of the 80-by-100-foot chamber would hold documents such as the U.S. Constitution. There would be busts of more than 20 prominent Americans, ranging from Benjamin Franklin and John Hancock to Alexander Graham Bell and the Wright Brothers. 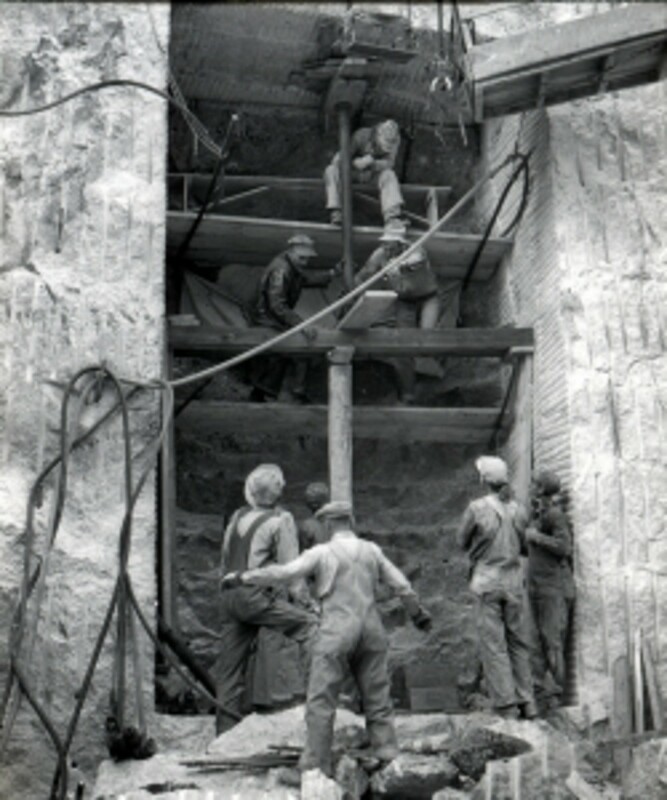 In July 1938, workers began to cut into the rock on the north wall of a small canyon concealed by the presidential faces to build Borglum’s American shrine. 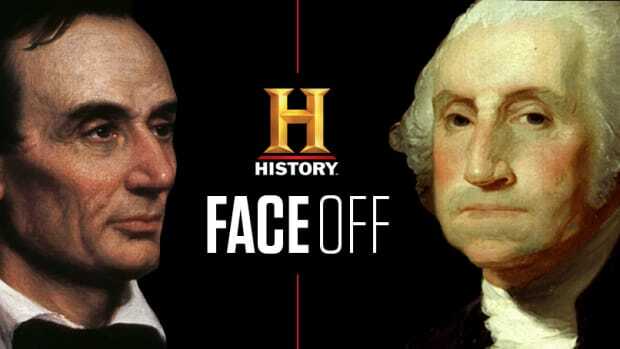 However, a year into the construction, the federal government, which covered nearly all the cost of constructing the monument, tightened the pursestrings and ordered Borglum to stop work on the Hall of Records and focus his full efforts on completing the presidential profiles. 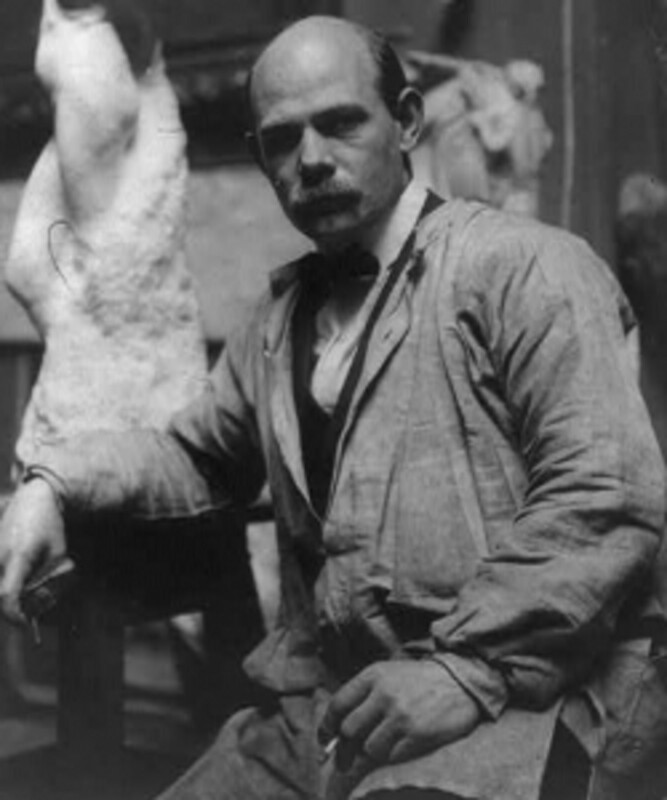 Seven months after the 73-year-old sculptor died in March 1941, Borglum’s son Lincoln led the effort to finish the carving of the four presidents. The Mount Rushmore National Monument was deemed to be complete, although Borglum’s ultimate plan—and the Hall of Records—remained unfinished. Borglum’s hopes for the Hall of Records were at least partially fulfilled on August 9, 1998, when four generations of his family gathered in the incomplete chamber as 16 porcelain enamel panels inscribed with the words of documents such as the Declaration of Independence, biographies of the sculptor and his presidential subjects and histories of the memorial’s construction and the United States were placed inside a teakwood box and titanium vault that was lowered into the ground and covered by a 1,200-pound black granite capstone inscribed with a quote from Borglum delivered at the 1930 dedication of the carving of Washington. “It’s the end of the creation of Mount Rushmore as my father saw it,” said Borglum’s daughter, Mary Ellis. It’s one part of Mount Rushmore, however, that few people can see today. Due to safety and security concerns, visitors are prohibited from scaling the mountain to view the Hall of Records. 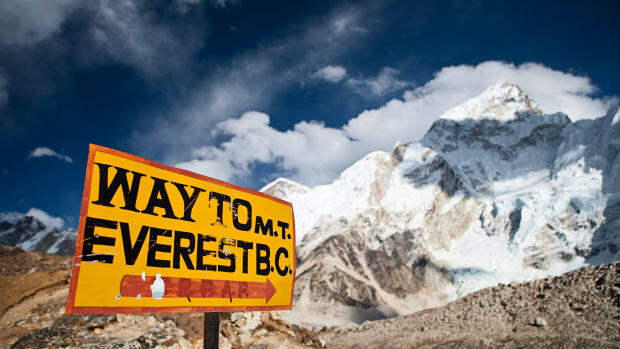 Who is Mount Everest named after?